"Being a 'design-first' brand means that our ultimate goal is to shape fascination and desire with the passion, dedication and talent from our studio team," said Luc Donckerwolke, Executive Vice President and Head of Genesis Design. "The G70 being named a finalist in the prestigious IDEA competition is validation of those efforts and support that our design has captivated the jurors' senses with its tensioned, muscular volumes." The 2019 Genesis G70 luxury sport sedan resets benchmarks and expectations in its class for the holistic integration of performance, refined luxury and aerodynamic style. 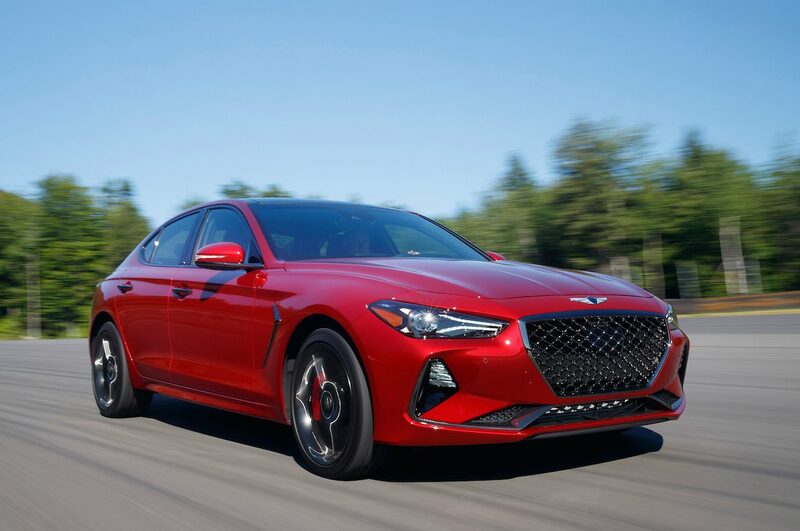 The all-new G70 showcases the future direction of the Genesis brand's design identity by representing athletic elegance in its exterior styling, as the car captures both beauty and tension, like an athlete poised to perform.